The key to maximising your child’s experiences within an early learning centre is effective communication. When families and educators are on the same page with the child’s progress, the child flourishes. Consequently, it helps to ease the transition between home and care, building a sense of confidence and belonging in young children. What kind of information should I share with the centre? By providing this type of information with the centre, it helps the educator’s and in-centre staff to meet your child’s individual needs. As a result, you can help make most of your child’s time in care. What information should the staff share with me? Communication between you and the centre must never be one-way. Just as it is important for you to share information about behaviours at home, it is vital for educators to share what happens in-centre. Fortunately Pelican Childcare, we use a wonderful communication app called KindyHub, where you can stay up-to-date with your child’s progress in real time. 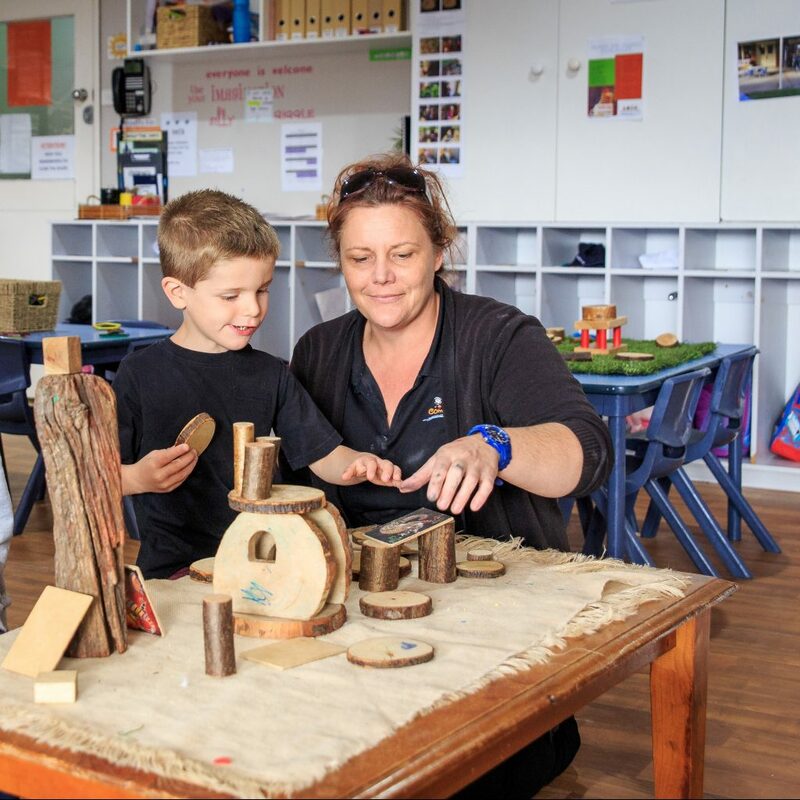 For more information on effective communication between parents and child care centres, check out this awesome factsheet prepared by our friends at StartingBlocks.gov.au.